At Chimere Nicole Beauty we do more than just listen. We create! You told us that you want salon quality products with all natural, organic ingredients to nourish, protect and grow your hair. 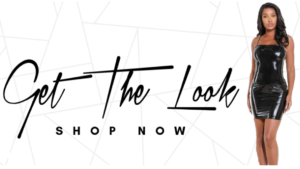 This is why we are pleased to introduce four new products designed for and inspired by you. Whether you are looking for shine, hydration, growth, or repair Chimere Nicole Beauty has created a product just for you. You want to look your best every day and part of that is having hair that shines. 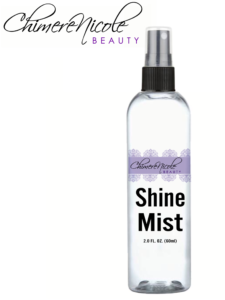 Chimere Nicole Beauty Shine Mist uses aloe vera to protect and nourish your hair, leaving it with a lustrous shine. Vitamins A and E offer added nourishment and protection for your hair. Hydration is also an important factor for healthy hair. 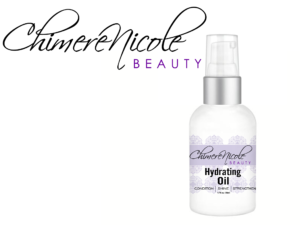 Chimere Nicole Beauty Hydration Oil contains Argan oil, Apricot oil and Rose hip oil. This blend of oils contains vitamins that protect and strengthen your hair. 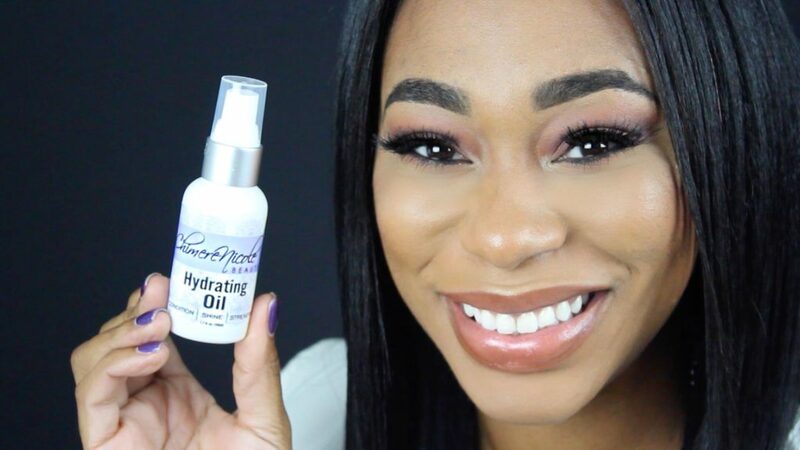 This lightweight oil moisturizes and protects. It is great for everyday use and makes a perfect protective styling aid for braids or extensions. Many of our family, friends and clients struggle to with hair growth. That is why we created Chimere Nicole Beauty Growth Stimulating Oil. This is a blend of natural oils and essential oils designed to nourish your scalp and stimulate hair growth. This product uses grape seed, Abyssinia and peppermint oils to nourish your scalp, improve circulation, and promote hair growth. Heat, styling, and washing can take its toll on your hair, leaving it dry and damaged. 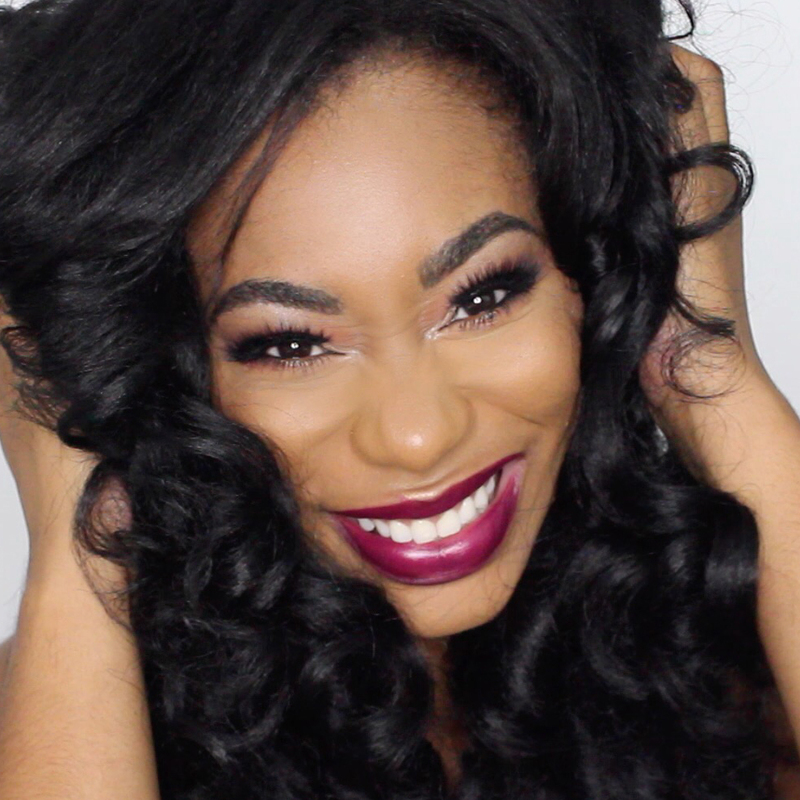 Damage Repair Butter moisturizes and repairs your hair. Natural oils and vitamins protect and nourish your hair. 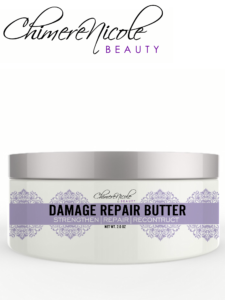 Damage Repair Butter is great for dry hair and split ends or apply to your hair before styling as a heat protectant. To learn more and try these products for yourself, visit ChimereNicoleBeauty.com today and join our mailing list. I also have a detailed video on my YouTube channel explaining how each product works as well as how I use each product to regrow my hair.